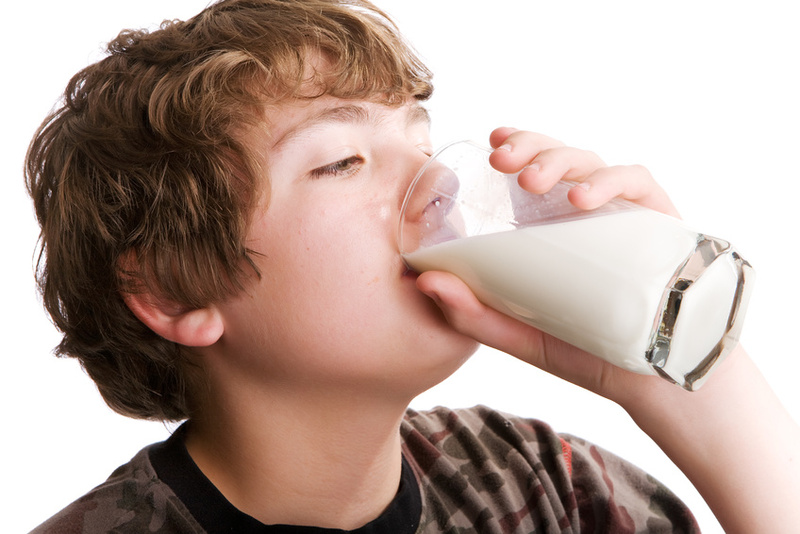 Milk nutrients are beneficial for health. Its health benefits increase when you mix other healthy food. It gives energy to the body and protects us from many diseases. Milk-Fig: This drink has vitamin B6, which sharpen the memory. It contains glucose and fructose, which gives instant energy and removes weakness. Milk-Jaggery: It removes toxins from the body and skin becomes soft and shiny. It has anti-oxidants, which is effective in period problems. Milk-Turmeric: It has amino acid, which gives good sleep. It also has calcium, which protects us from joint pain. Milk-Cardamom: It has potassium, which protects us from heart attack. It contains fiber, which improves digestion. Milk-Nutmeg: It removes toxins from the body and glow increases of the skin. It has phosphorus, which is effective in gum problem. Milk-Cinnamon: It has cinnamaldehyde, which is beneficial in cold-cough. It has fiber, which helps to reduce weight. Milk-Almond: It reduces cholesterol level, which is effective in heart problem. It has healthy fats, which reduces weight. Milk-Raw Egg: It has phosphorus, which strengthen teeth. It is effective in gum problem. It has iron, which protect us from anemia. Milk-Dark Chocolate: It has flavonoids, which improves mood. It has protein, which strengthen the muscles. Milk-Banana: It has magnesium, which removes stress. It has high amount of potassium, which is effective in heat problem.